Law firm WEEGMANN DE GELAS in Bruges offers you specialised legal services in the field of transport and commercial law and insurances. We assist you in conducting negotiations, concluding agreements and resolving conflicts. You can rely on our professional assistance and representation both on a national and international level. Our lawyers are passionate, focused and accessible. We put your case and interests first. Law firm Weegmann De Gelas specialises in transport, commercial and insurance law. Our extensive language skills enable us to handle numerous international and foreign-language files in the aforementioned areas. In addition, we usually plead cases before foreign courts ourselves. Your case will be handled in a specialised and professional manner. We always try to find an effective and efficient solution. We discuss the different possibilities with you on the basis of a cost-benefit analysis and, where appropriate, strive for an amicable settlement through negotiations. Correctness and accessibility are at the heart of our business. For example, fees are always communicated clearly and in advance. It goes without saying that you can always contact us for an informal initial discussion. 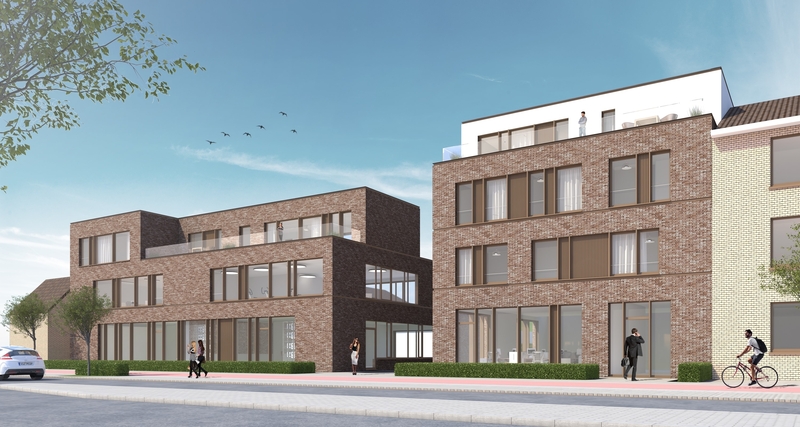 At the moment we are located at a temporary address pending the completion of our offices, which are currently under construction on Baron Ruzettelaan in Bruges. We look forward to receiving you at our new location in autumn..